No commitment required. You may cancel at anytime. *Introductory offer for 99¢ per month during the first three months. Monthly rate will then bill at the regular price of $7.00. Customer may cancel at any time. 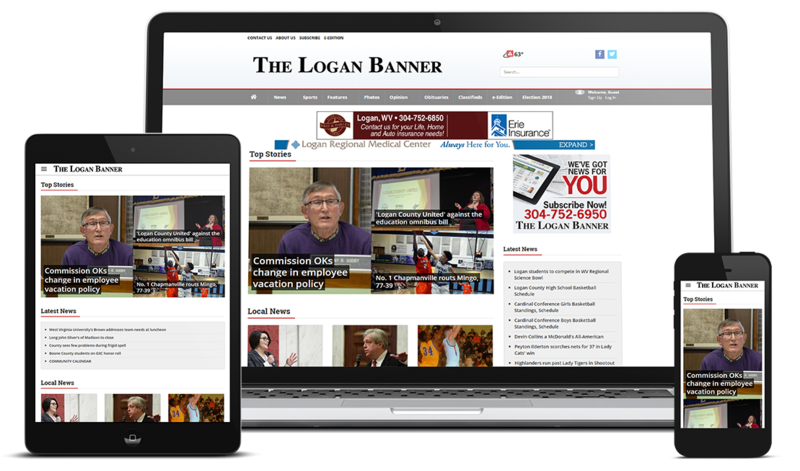 *HD Media Membership Gold Package includes digital access to Herald-Dispatch, Charleston Gazette-Mail, Logan Banner, Williamson Daily News, Independent Herald, Coal Valley News, and Wayne County News. Do you already subscribe? 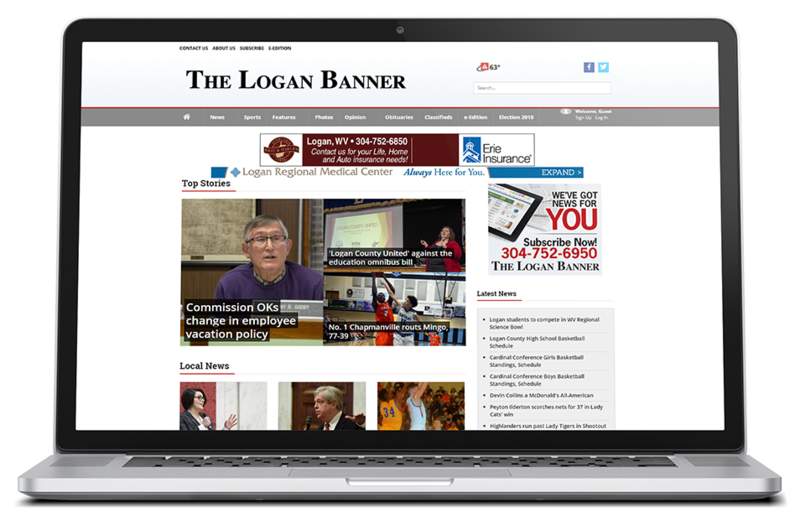 Activate your account today to get Digital Access. 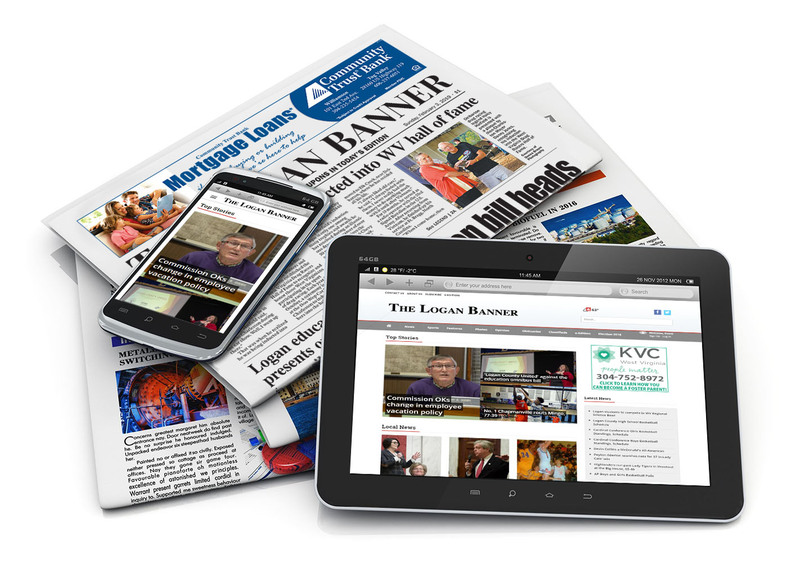 Visit our Circulation Portal to update your subscription or view other print subscription options.